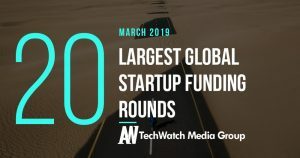 Grab is a ride-hailing platform that offers booking service for taxis, private cars, and motorbikes through one mobile. 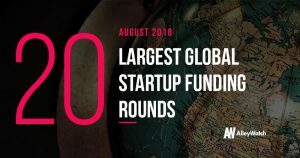 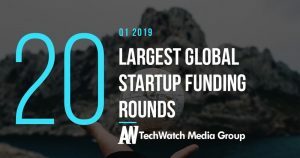 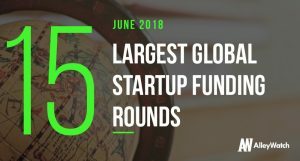 Founded by Anthony Tan and Tan Hooi Ling in 2012, Grab is backed by investors that include 500 Startups, Didi Chuxing, SoftBank, SoftBank Vision Fund, and Toyota Motor Corporation. 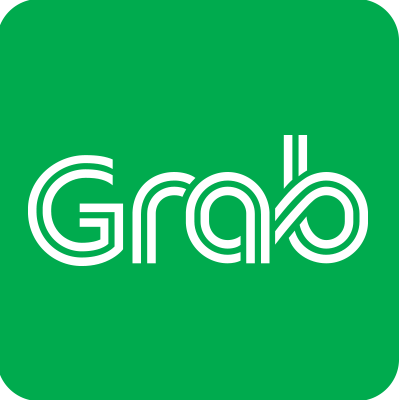 Grab is based in Central Region.